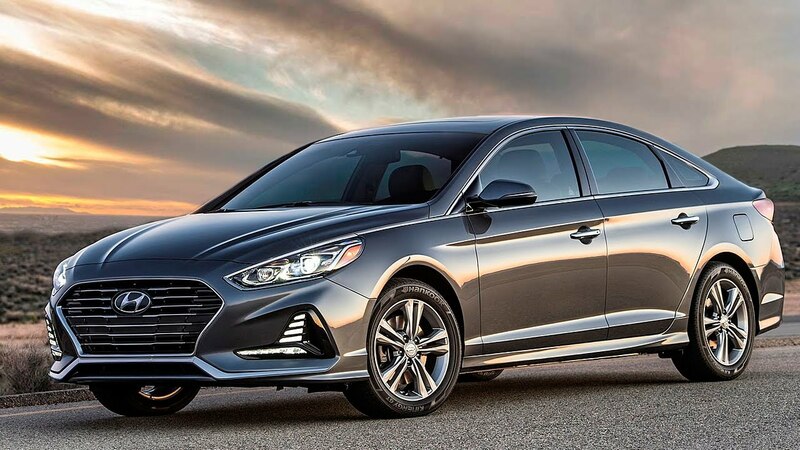 Hybrids cars include hybrid and plug in hybrid, in this list the top 10 cheapest hybrid cars 2018 based on popularity, price, and performance. Only the current production models are in this list. Toyota launched hybrid Yaris in 2017 an addition to other Toyota hybrid vehicles, this one was to capture small segment market, Yaris gasoline engine was already being so successful in India, Europe and North America. However to further enhance the life of Yaris and Toyota market in hybrid, Yaris was a good choice. 2018 Yaris comes with 5 and 3 door hatch back with 1.5 liter 4 cylinder inline Multipoint fuel injection system with an addition of electric motor to make that car more fuel economical. Toyota also added further features such as smart sensing system which includes (Collison control, traction control, lane departure assist, smart parking assist and auto high beam) as a standard to all variants of Yaris. Yaris also equips with 9 airbags, ABS, EBS, Smart stop technology. In addition Toyota Yaris hybrid comes with 6.1 inch touch screen with navigation and voice control system. 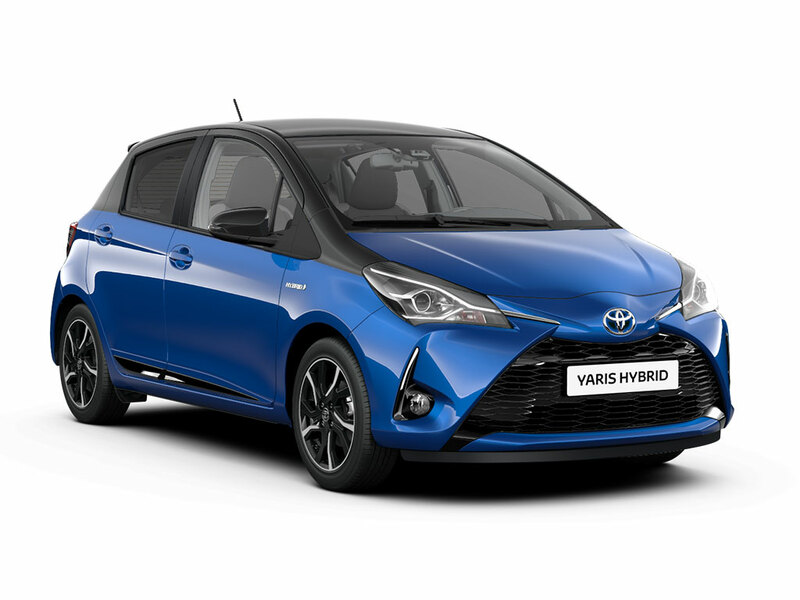 Yaris is the most cheapest in the list of top 10 cheapest hybrid cars 2018 so far available in the market. 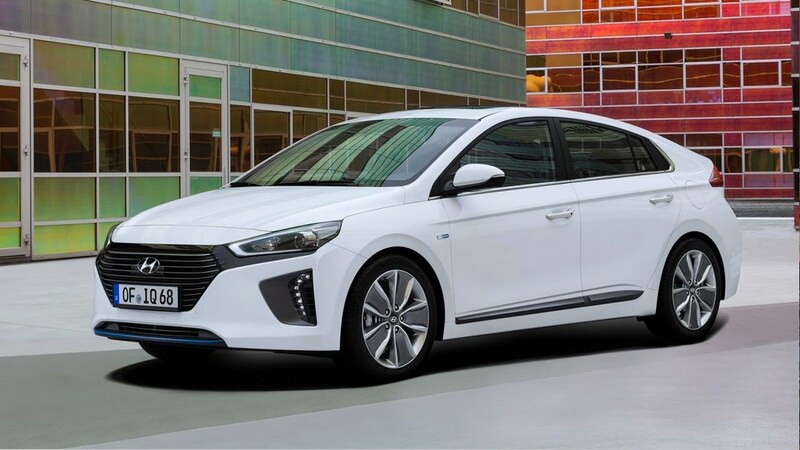 Hyundai Ioniq sedan available in three technologies, Hybrid, Plug in hybrid and Electric, the more famous among them is the Hybrid with 1.6 liter 4 cylinders and 35 KW electric motor produce 139 horse power. Hyundai Ioniq comes with advance adaptive cruise control which includes, lane departure, Collison control, auto beam lights as a standard features. 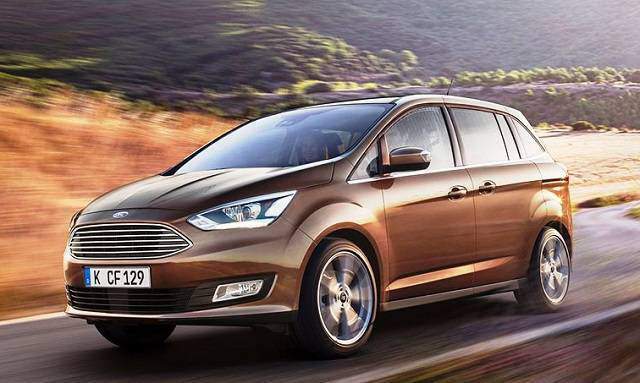 Popular in Europe and UK as compare to other countries, ford 2018 is a small hatch back car with the intention of covering small segment market, Ford C-MAX comes with 2.0L Atkinson-cycle I-4 gas engine with lithium ion battery combine to produce more than 180 horse power. Ford not only fast but very economical in terms of mileage. From inside ford has equip with sync smart technology which includes apple and android car play, voice activated system, ABS and EBS with other add on features a buyer can choose. 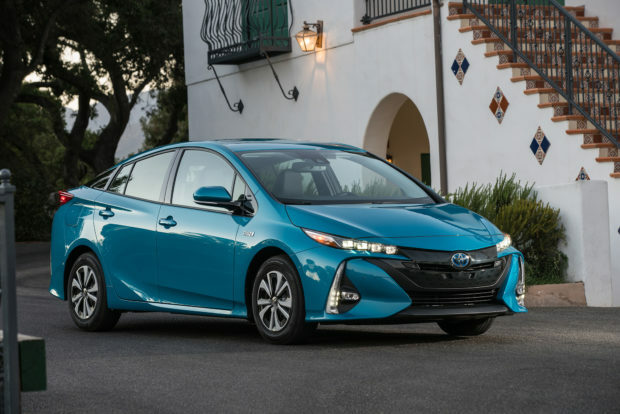 Prius is the one to select among hybrids vehicles, got it first rank the most selling hybrid vehicle in 2017, Prius available in three variants prime, tourer and Price-c. All models has his own market in different parts of the world. If anyone wants to get a hybrid with having a price of above than 27000 dollar then Prius is the one to choose. 11.6 inch touch screen with most up to date technology control from on screen such as A/C, Heater, Toyota Safety Sense and many others controlled from large screen. 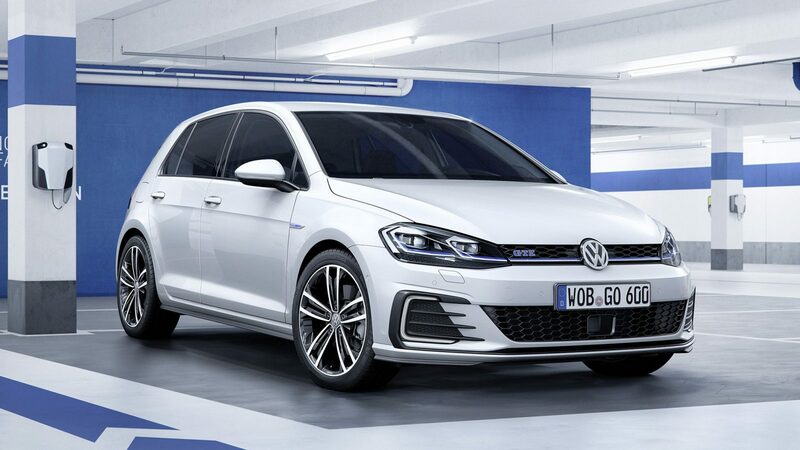 Golf GTE Comes with 1.4 Liter TFSI engine with and additional electric motor which can produce 201 horse power, GTE offers to run on electric up to 20 miles or to switch from 4 driving modes, ECO Mode charge the batteries as you move on, in addition the Eco mode make the car the more fuel efficient by using electric and gasoline engine power combined. Another Hyundai vehicle will be available in the first or mid of the 2018 quarter, this car comes with 2.0 liter 4 cylinder 6 speed transmission with 36 kw electric motor produce 198 horse power. Sonata can cover up to 600 miles in one tank with the help of electric motor which alone produce 58 horse power. Sonata also offer to only run on electric motor under the speed of 75 kilometer per hour. Other features are 4 air bags, adaptive cruise control, ABS, EBD, Traction control, Collison control and many others. 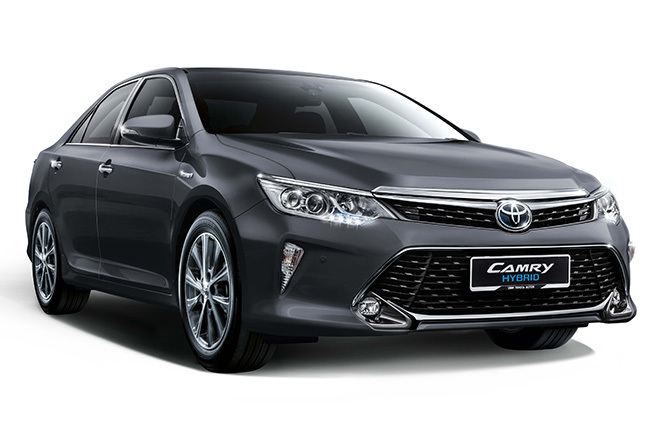 Camry was also launched as a hybrid variants with the same technology as Prius has, however the engine of Camry comes with 2.5 liter dual injection with 88 kW electric motor produce 208 horsepower. Camry features and specification is same as normal gasoline variants except the addition of EV mode which can automatically control the power of Electric and gasoline power efficiently to make the car more fuel efficient. 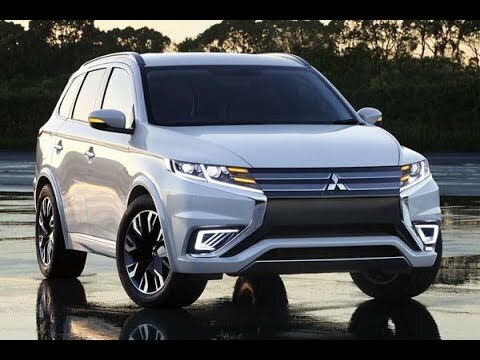 Mitsubishi outlander is the top selling PHEV in UK and Europe 2016, outlander is an MPV which offers excellent space inside the cabin for more than 5 person. This vehicle is best for larger families. Outlander popularity as it can be driven by either its naturally aspirated 2.0-litre petrol engine, or its electric motors powered by its batteries alone, or a combination of the two. Those batteries can be charged on the move, or the PHEV can be plugged into the mains. 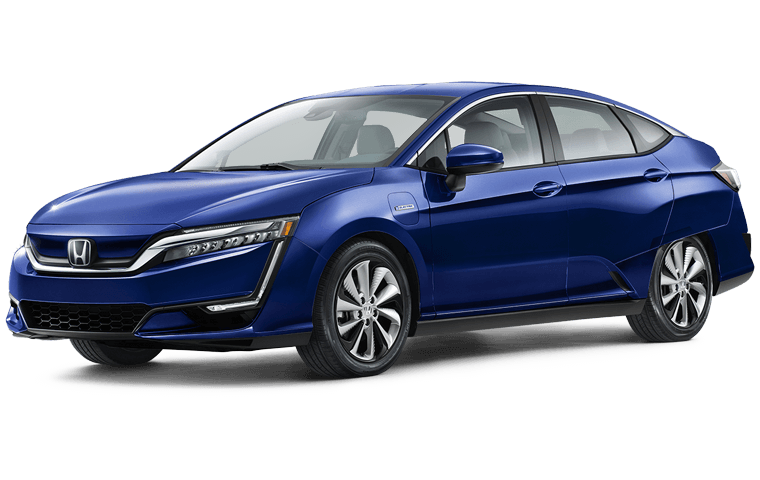 Clarity claims to run on electric up to 47 miles after it converts to 1.5litre gasoline engine, this combine make Honda clarity a high fuel efficient car among hybrids. After 47 miles of electric the gasoline engine charge the batteries via electric motors while on drive similar to as Toyota Prius. 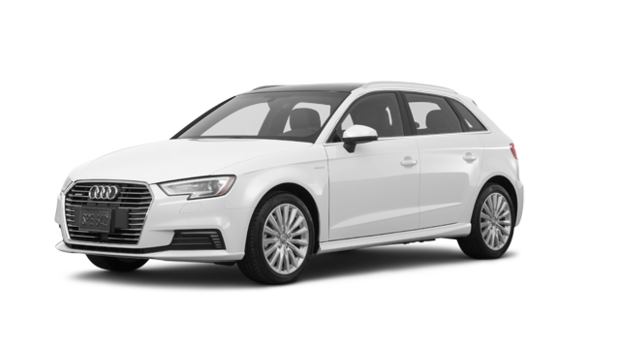 You’ll struggle to find a premium family car that does so much, so well, as the Audi A3 Sport back, especially in our favorite 1.4 TFSI 125 SE guise. However, for the ultimate in company car tax avoidance you might want to consider this plug-in hybrid e-Tron model. Plug in Hybrid vehicle which can be consider under the price of 35,000 Dollars. 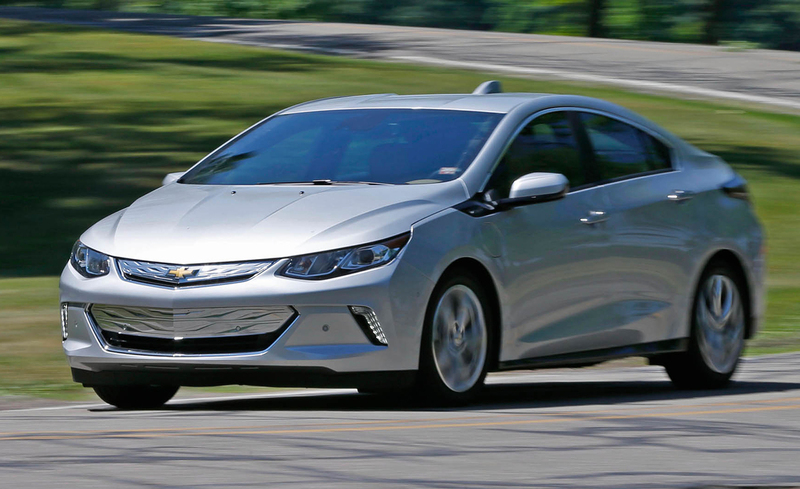 Offers 53 miles on electric after switch to gasoline engine, an average mileage is about 50 miles per gallon.